Waaaaaaaaaaay back when I was a kid, the “highlight” of my visits to the doctor or dentist was that they always had Highlights Magazine in the waiting room. 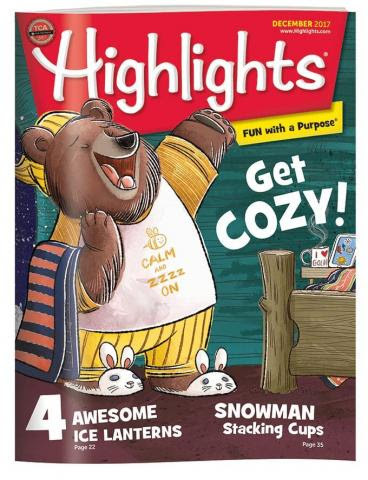 I loved Highlights and was excited to share it with my kids, too! Now Highlights has four different magazine subscriptions for different ages, plus book club subscriptions as well as other options for fun learning at home! 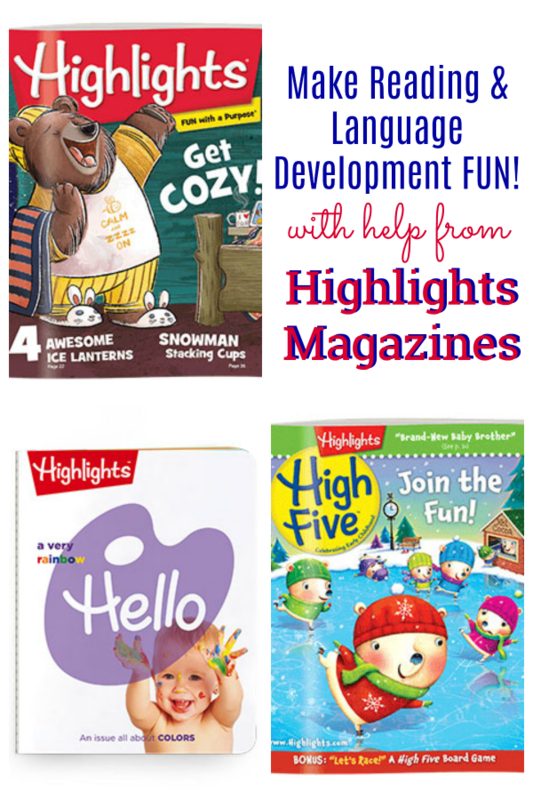 Make reading and language development fun with a subscription to Hello Magazine (for ages 0-2), High Five Magazine (for ages 2-6), High Five Bilingue Magazine (for ages 2-6), or Highlights Magazine (for ages 6-12). Save 50% off Highlights Magazines and pay just $2.97 per issue, now through 4/1/19! All four magazines are eligible for this promotion. Start a Book Club subscription and get your first shipment for just $0.99 with FREE shipping & handling! Offer is good through 4/1/19. 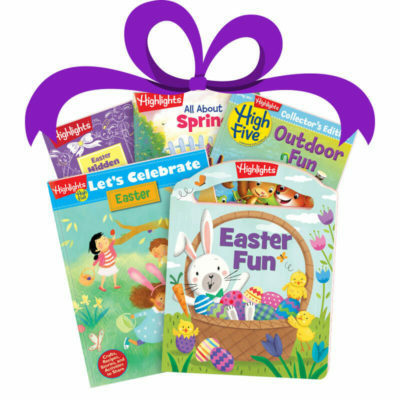 And don’t forget about Easter…Highlights activity books and toys would make a fun addition to any child’s Easter basket. Shop the best Easter products HERE and get FREE shipping through 4/7/19!